The ICC World Twenty20 2016 is into it's business end now. All eyes are now on the Top 4 teams who have qualified from the two groups. What starts now (Knockout stage) will not permit any mistake because even a microscopic error can hand you a loss in the T20 format. Such is the game. Harsh! New Zealand will face England in the 1st Semi-Final in Delhi tomorrow. Let's have a look at both the teams before the big match. What the black caps have done the best throughout this tournament is 'Adaptation'. If they have adapted well without Brendon McCullum, they have adapted much better with the exotic conditions. New Zealand is the only team to remain unbeaten throughout the league stage having defeated India, Australia, Pakistan and Bangladesh. Much of the credit goes to their spinners. When you hear of the black caps in recent times, two names which instantly come to your mind are Tim Southee & Trent Boult. Ironically, both of them have been kept waiting on the bench. By far the most surprising decision of the tournament taken by Kane Williamson, who might only be 25 years old, but has a cricketing brain of a veteran. Ish Sodhi & Mitchell Santner have taken 17 wickets in the tournament. For a change, New Zealand's strength has been their spin department. Mitchell Santner, 24, has been their leading wicket taker in this tournament. His 9 wickets have come at an average of 9.55 and an economy rate of 5.73. If fast bowlers hunt in pairs, spinners are nowhere behind. To accompany Santner, was the Ludhiana-born Inderbir (Ish) Singh Sodhi. The 23-year old wrist spinner has taken 8 wickets at an average of 9.75 and an economy rate of 4.97. Both have not only taken wickets at regular intervals but restricted the run flow as well. New Zealand have tried Adam Milne and Mitchell McClenaghan as specialist fast bowlers in this tournament. Whether they would play both of these or include one (or both) out of Southee & Boult will be interesting to see. Martin Guptill will resume his duties at the top of the order after being rested against Bangladesh. Kane Williamson will provide the required solidarity to the line-up. Ross Taylor has had starts in the past and would be looking to convert another (if he gets) into a big one. Corey Anderson has been given a long run at no. 4 which gives him more time to settle and then go for the big shots. Williamson will also be boosted by the all-round abilities of Grant Elliott. Colin Munro and Luke Ronchi will provide the X-Factor in terms of quick runs. New Zealand will look to rely on their strength, spin bowling, not only because their spinners have been successful but also because the English batsmen have always had problems facing spin. So, Santner and Sodhi will play a huge role on the slow and low Delhi wicket. Martin Guptill will be the biggest peril for English bowlers. He can dominate any bowling attack on any given day in any given condition. The Englishmen were never the favorites in this tournament. Hopes of their qualification to the knockout stage were low and were further decreased when Chris Gayle led a West Indian victory by scoring an unbeaten century. England had the firepower to score big runs but whether they would be able to restrict the opposition was the big question. David willey, Reece Topley and Chris Jordan formed one of the most inexperienced bowling attack at the start of the tournament. It was Joe Root's 83 against South Africa that changed the course of the tournament for them. The confidence that England gained after chasing 230 in 19.4 overs has helped them remain unbeaten since then. They defeated Afghanistan and Sri Lanka to finish at No. 2 in Group 1 and now are The Enhanced Favorites to play the final at the Eden Gardens. England's batting will once again revolve around Joe Root. Joe Root is expected to stand tall and lay a foundation for the likes of Buttler and Moeen Ali, when they come in to bat at a later stage. 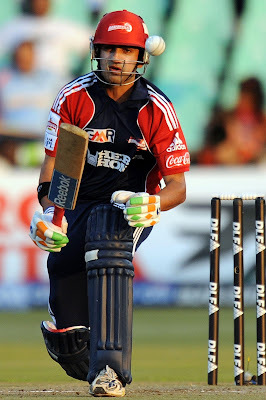 He is the best batsman in the current team when it comes to playing spin. 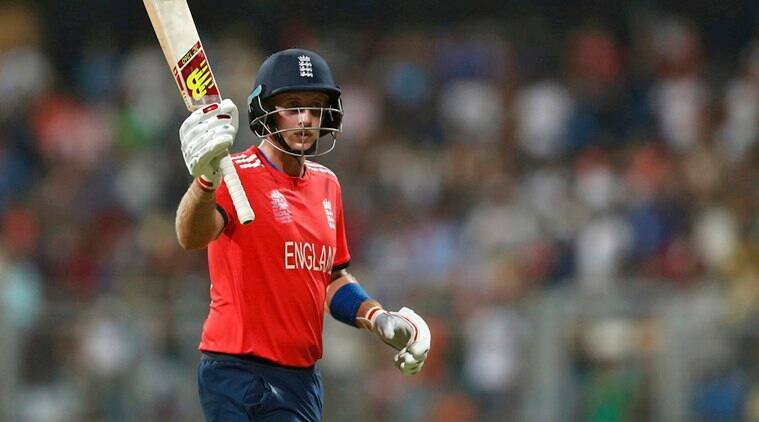 Jason Roy has experienced a sufficient amount of success in his first trip to India. England would want him to continue his aggressive approach in the powerplay. Alex Hales missed out on one match due to injury but has missed out in 3 matches due to poor form. A limited over specialist, as he is, he would be looking to partner Roy for a longer duration of time in the middle. Stokes and Buttler (especially) will take care of the middle order. They must be finding ways on how to attack New Zealand's spin bowlers. Liam Plunkett might be short on T20I experience but his experience over the years in the Natwest T20 Blast has reaped fruits in the 2 matches that he has played so far. He, along with Chris Jordan and David Willey will handle the fast bowling department. Moeen Ali and Adil Rashid have so far had a mixed tourney and both would be looking to repeat their performances from the past year. If the black caps are counting on spin, so would the English be doing. Such is the nature of Feroz Shah Kotla's track. This is where Ali and Rashid will have to play a big role. One name from the English camp that I haven't mentioned so far is their skipper, Eoin Morgan. He has had a below par World Twenty20 so far. The Semi-final is the most apt stage for him to prove that he is the skipper for a reason. They often say that big players perform in big matches, whether Morgan will prove this saying true will only be known after some 27-odd hours.